This Leyland PSI was initially delivered in 1948 as a single deck coach. 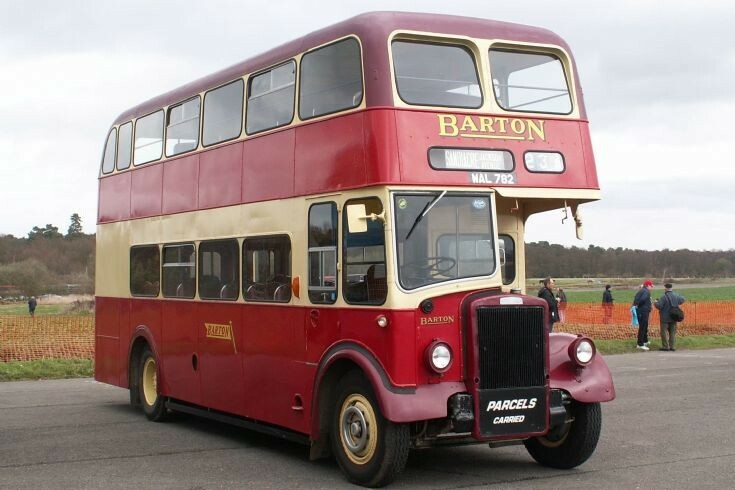 It was rebodied by Barton in 1957 with a Willowbrook low height body. Seen at the Wisley Rally in April 2006.